Pickup From Gorakhpur &Transfer To Kathmandu Hotel and Dinner .Over Night Kathmandu. 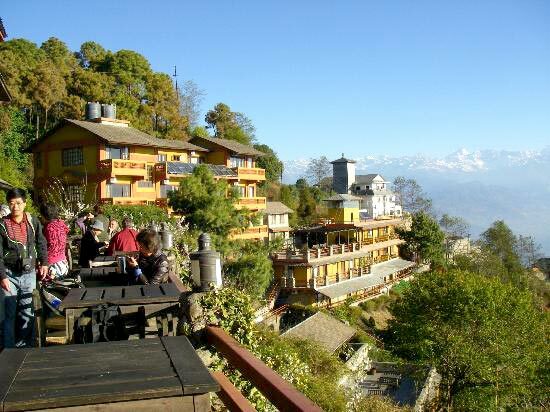 After Breakfast Transfer To Nagarkot Sunset View with Langtang Himalaya Rang and Dinner. Over Night Nagarkot. 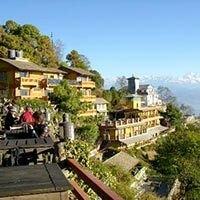 After Breakfast Daman Local Sight Seeing & Panaroma Himalayan View upto 450 Km.From Daman Tower And Transfer To Pokhara Hotel And Dinner. Over Night Pokhara. After Breakfast To Pokhara Local Sight Seeing Vindhvasni Devi Temple, Mahendra Cave, Bat Cave, Gupteshwar Mahadev Cave, Davi's Waterfall,Fewa Lake. Over Night Pokhara. After Breakfast Dep and Arrival Gorakhpur And Transfer To Rly Station.